Bethesda has unveiled its upcoming collectible card game, as well as a mobile companion app for Fallout 4. At its E3 2015 showcase event, game developer Bethesda greatly embraced mobile platforms, announcing three new titles for both smartphones and tablets. On top of the announcement and release of Fallout Shelter on iOS devices, Bethesda revealed The Elder Scrolls Legends and a Fallout 4 companion app. First, The Elder Scrolls Legends is the developer’s take on the strategy card genre, which has recently been dominated by the likes of Blizzard’s Hearthstone. 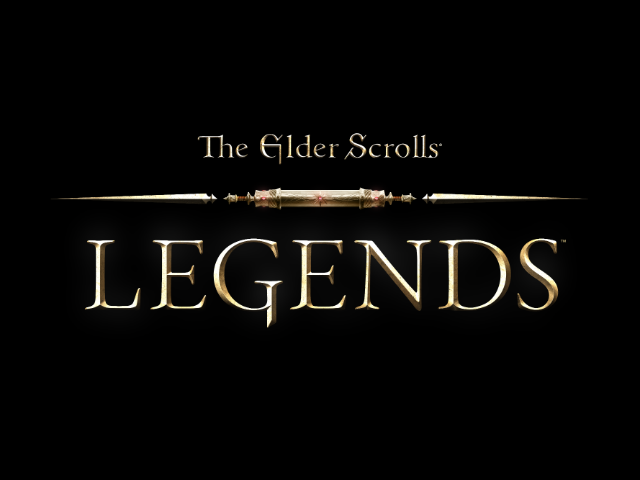 The free-to-play game is in development for iPad and PC, and is said to combine the “rich lore and exiting worlds in The Elder Scrolls series.” The Elder Scrolls Legends will be released later this year. Check out the game’s teaser trailer below. Next, Bethesda announced a second screen experience for Fallout 4, its upcoming open-world RPG in development for home consoles and PC. The companion app will allow users to view their in-game Pip-Boy on their mobile screen, and will offer access to managing one’s inventory, perks, holotapes and more. The Pip-Boy app will be available for all players of Fallout 4, but those interested in a more immersive experience can purchase the Fallout 4 Pip-Boy Edition, a collector’s edition of the console game, which includes a Pip-Boy replica capable of holding one’s mobile phone as though it were the Pip-Boy’s computer screen. The replica will support a wide range of smartphones thanks to customizable foam inserts.